Currently in process. Ulrich is Small Batch Brewer at Stone Brewing Company, Escondido, CA. She is an early member of the Pink Boots Society, the international organization for women professionals in the brewing industry and is currently President, succeeding Teri Fahrendorf, founding president of PBS. 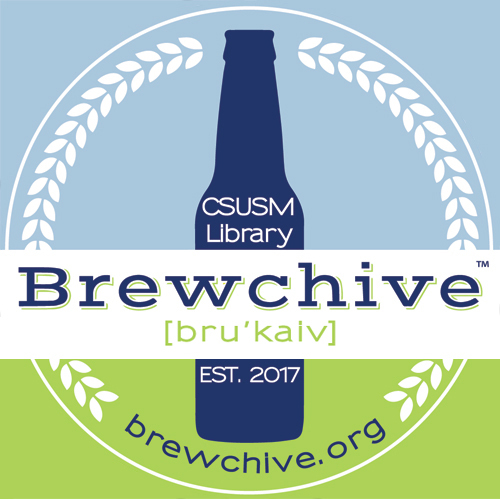 Judith A. Downie, Special Collections & History Librarian, “Laura Ulrich Oral History,” Brewchive(tm) , accessed April 18, 2019, https://archives.csusm.edu/brewchive/record/52.